Bradshaw et al, we Londoners live it large… hmm. dawned on us – why is it so confusing to bank in the UK? account? Current account? ISA? Fixed-rate? Foreign exchange?! Credit Cards? PERSONAL FINANCE OVERLOAD. Well, how many bank accounts should I have? personal finance. Hold onto your truffles guys, here we go! cash withdrawals, paying your bills and your regular spending. your cash in the same place. For extra bonus points and 1-UPs, one of these should ideally be an online-only account – they give better rates than accounts from your branch. allows you to save up to £5,760 a year without any tax paid on the interest. allowance so you can’t dip into it like a ‘normal’ savings account. present-day Zoe Dubs in a couple years time when I’m rolling in some new wheelz. BONUS ROUND: New Investment Ingredients added!! of years and you could get 3% guaranteed. Pretty decent. often do you move your money around?). can earn some cray-cray high interest rate! Saver account where I put away £100 every month for 12 months and earnt 8% interest. 8%!!! So there we go – three solid recipes for you to follow for personal finance fitness. There are so many more things for me to say on this but let’s not show all our cookies at once shall we? Are you a couple, a stay-at-home mum, an environmentalists or an ethical activist? – there are plenty more options to discover in the world of UK bank accounts, who knew?! My Belgian pal has a whole new land of fun to look forward to now…. or at least, something more interesting to talk about over lunch. 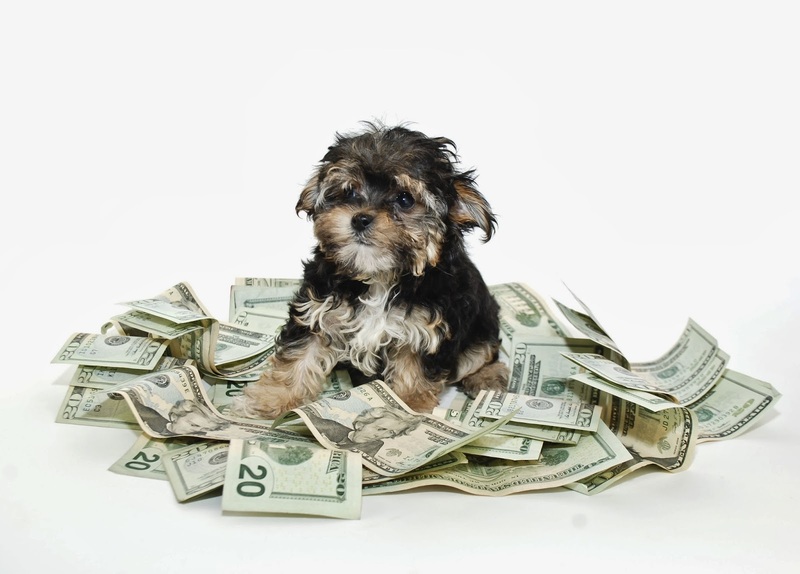 To finish – here’s an adorable picture of a puppy, lying on some cash. Why not? 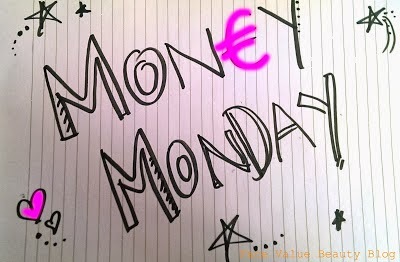 Hope you enjoyed today’s #MoneyMonday my dear Face Value Friends. Would love to know the personal finance topics which bug you the most! Which recipe do you follow? WOULD you join Face Value Beauty Bank?!!! Next Post Ariana Grande Goes Greek: My Toga Party Ponytail! HOW CUTE IS THE PUPPY!